Every now and then, some marriages end. 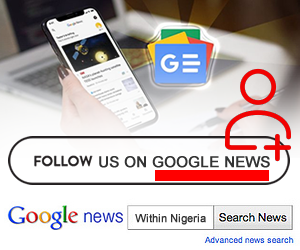 However, when the individuals involved are celebrities, fans are affected and want to know what went wrong. 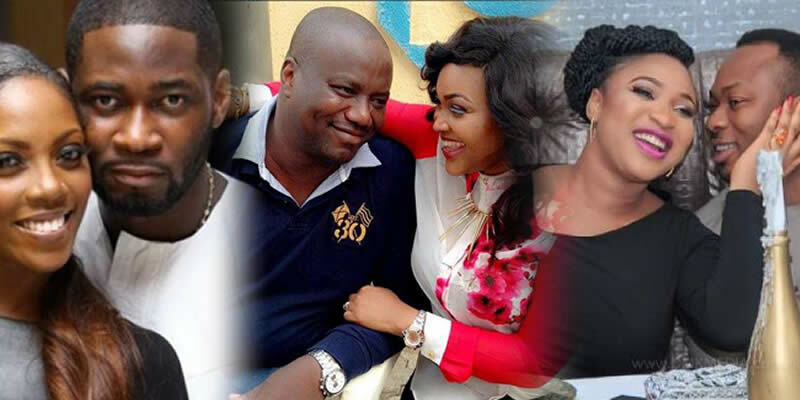 Here are five couples that Nigerian fans are sorry to see their marriages end. This was supposed to be Nigeria’s “pop royal couple”. But no sooner than they had two wedding parties- one in Lagos and the other in Dubai- did rumours of an imminent breakup start to spread. 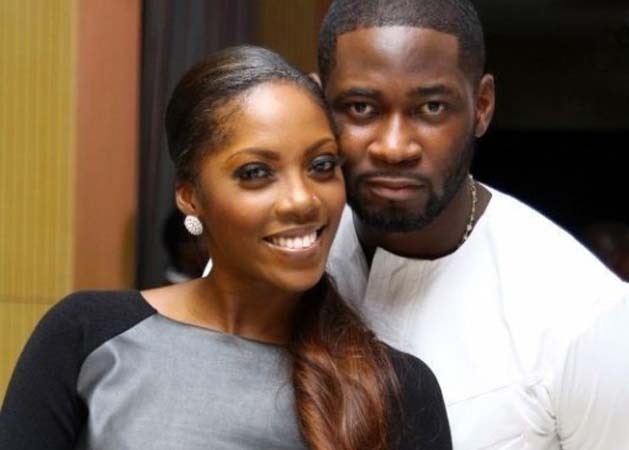 Matters came to a head in 2016 when TeeBillz accused his wife of adultery. She countered by accusing him of the same and including drug abuse. The aftermath of this marriage continues to cause ripples today. 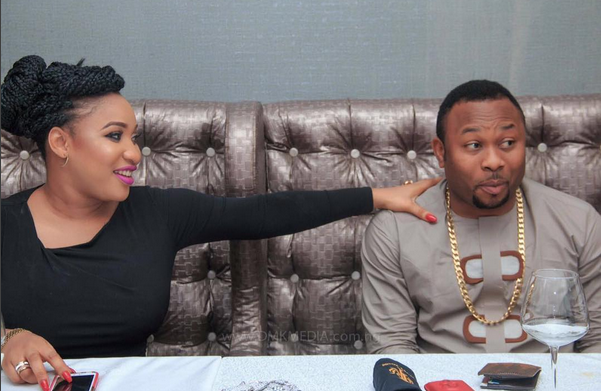 Tonto initially described her husband as the most loving man in the world only to reveal that she was domestically abused and that Oladunni was a fraudster. He would later allege that she was, in fact, was the abuser. 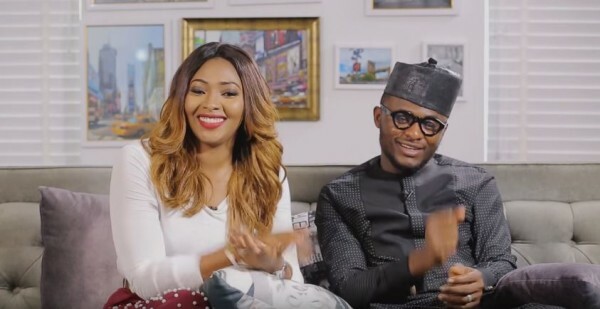 Towards the end of 2016, actress Lillian Esoro removed all traces of her one-year-old marriage to music exec Ubi Franklin from her social media pages and stopped wearing her wedding ring. 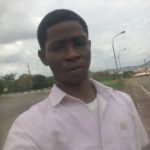 Insiders revealed afterwards that the marriage had broken up months before and Esoro had moved out from their Lekki home. 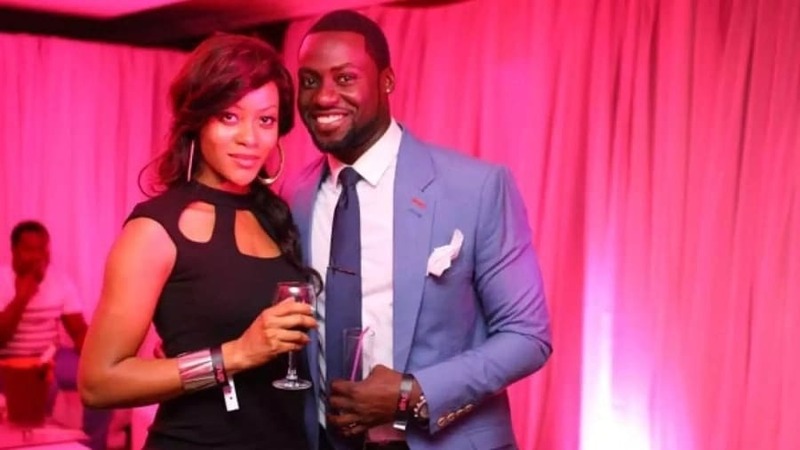 The two actors got married in 2015 and by the following year, both parties have gone their separate ways. 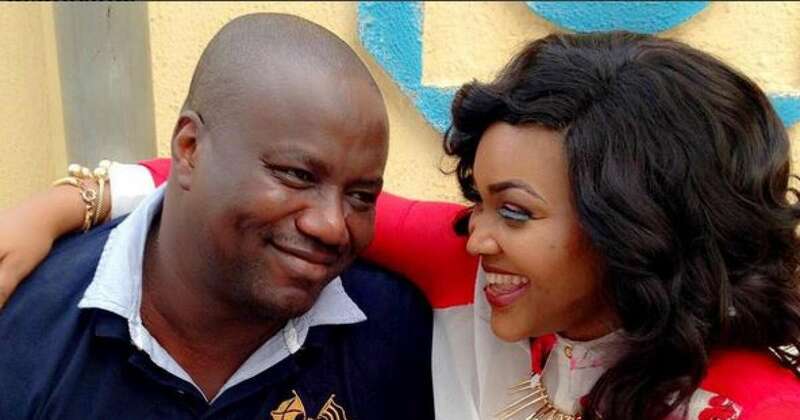 Attoh on his part has moved on by getting remarried just a few weeks ago.